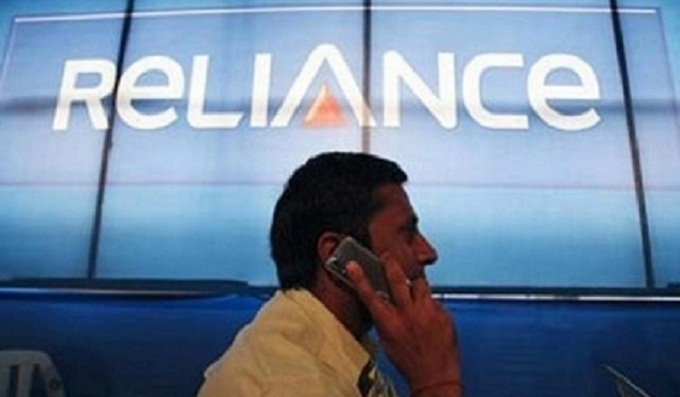 According to reports, 4G smartphone users can now walk into select Reliance Digital and Xpress Mini stores to avail a Reliance Jio SIM. Users will get unlimited HD voice and video calls, unlimited SMS, unlimited high-speed data and a host of Jio premium apps such as JioPlay, JioOnDemand, JioBeats, JioMags, JioXpressNews, JioDrive, JioSecurity, and JioMoney. However, the offer is valid for a period of 90 days only, starting from the day of activation. 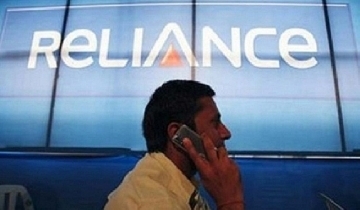 At the time of launch, the 4G SIM cards were only available to Reliance employees to test out the service, before an official commercial launch. Prior to this, the company was offering the SIM cards to Samsung and LG smartphone users, under the ‘Jio Preview Offer’. At the moment, the company has not released an official statement but it is expected to have a commercial launch soon. A report lists down the points on how you can get the Jio SIM for free. 2. Go to the nearest Reliance/digital express store along with your 4G Smartphone device.